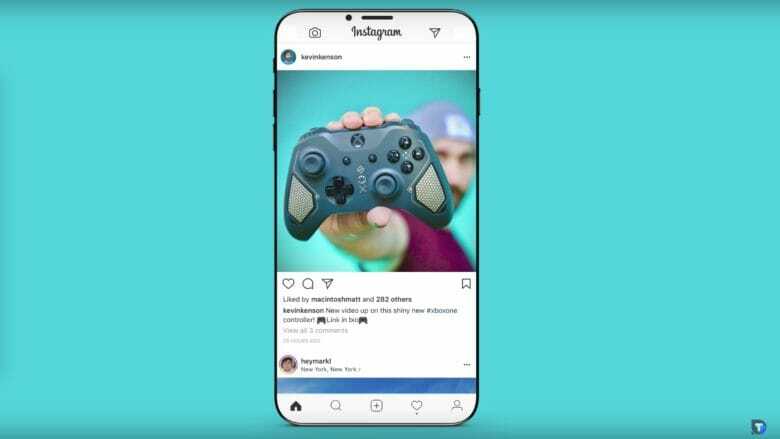 Instagram will look great on the iPhone 8. You can get a good idea of what the iPhone 8 might be like to use, thanks to a new concept video that imagines how redesigned apps will look on the device. Apple is supposedly going with a bezel-free design this year, which could give developers more space for new features. Viewing pictures will also be an incredible experience if Apple includes an edge-to-edge display that makes it feel like you’re holding a photograph. Apple typically rolls out new iPhone models in the fall, but this year might be different. Rumors indicate Apple might roll out two lines this upgrade cycle — a typical “s” release (spec bumps in 7s and 7s Plus models) and a high-end iPhone 8 with a radical redesign and high-end features. The bad news is, the iPhone 8 might not even hit the streets until 2018.